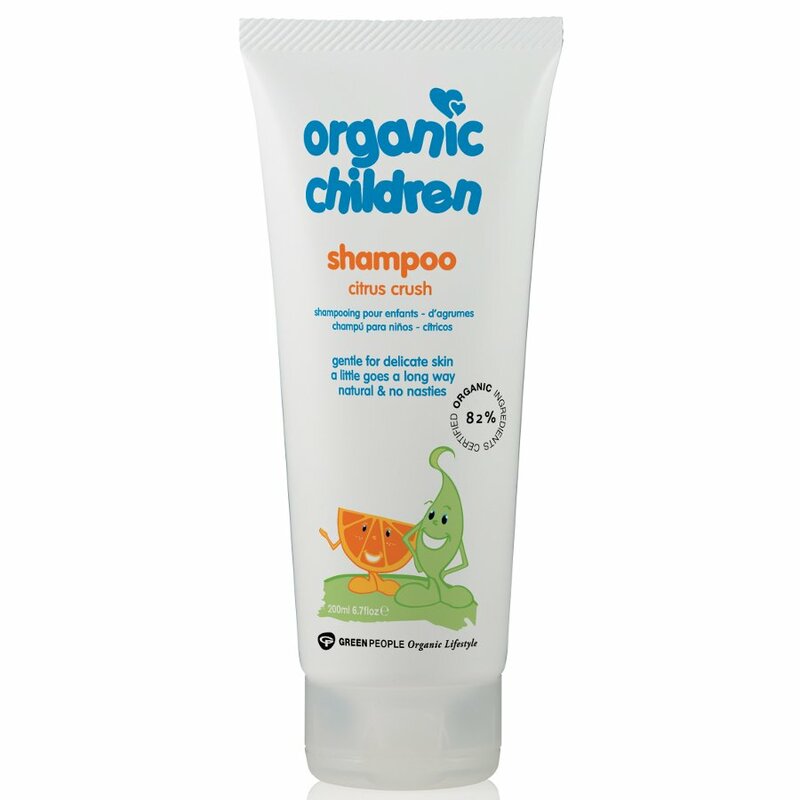 This organic moisturising shampoo for kids has a natural formula made with fairly traded ingredients that are kind to sensitive scalps. Enriched with organic aloe vera, pineapple, mandarin, lemon tea tree and yucca, it has a wonderfully zesty fragrance that kids will love, and because it’s made without parabens, SLS, artificial fragrances or phthalates, it won’t irritate the skin! The Green People Children's Shampoo - Citrus Crush - 200ml product ethics are indicated below. To learn more about these product ethics and to see related products, follow the links below. There are currently no questions to display about Green People Children's Shampoo - Citrus Crush - 200ml.